Today I would like to talk about how to use scent for our room. I am not suggesting any specific notes in today’s blog, but a few lines of thoughts; which could help you to optimize the joy of nice ambient. Sometimes I heard people complaining about the scent at their home. They said that they could hardly bear the strong aroma in their space, sometime it is so strong that they need to walk away from the room. You can find home fragrance or scented candle everywhere in the supermarket, in the bath & body shop, you can find them at the gas station even. Or sometime you can find them in a busy shopping street. Some of them are commercial produced and lack of quality ingredients. I am not worrying about the price which you paid for it, I am just worried about what content you inhale everyday into your lung. 1)	Keep one scent at a time. When you walk into a room, you do not want to feel like you are walking into a department store cosmetic counter. The air is full of synthetic mixtures. 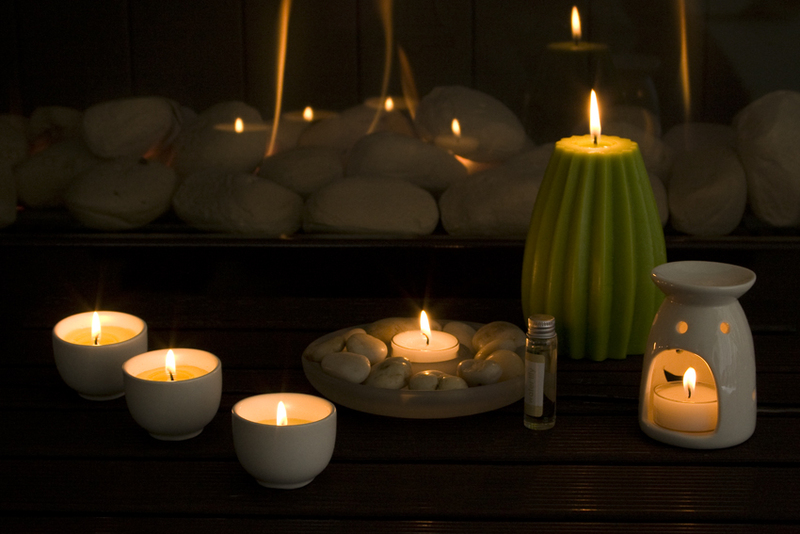 One dose of nice fragrance fill the space with a nice ambient and give yourself and guest a nice welcome feeling. 2)	Do not change the scent so often. 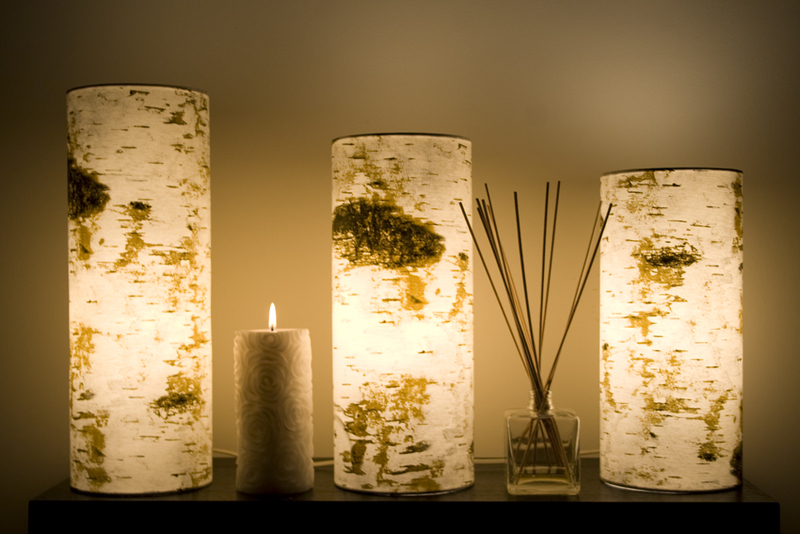 When you use a certain scent at home, it is a kind of your signature scent. It is part of you and your life. 3)	Position scent around the house. 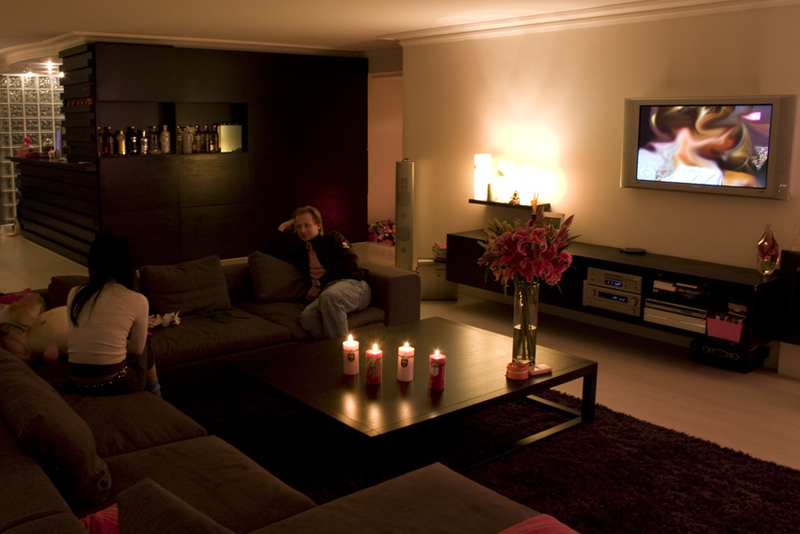 Candles and home fragrance will be mostly seen in the living room. It is so classy to have them sometimes in your bathroom, kitchen, toilette, and balcony or sleep room for a change. It definitely changes the atmosphere when everything is dark outside, and here it is. 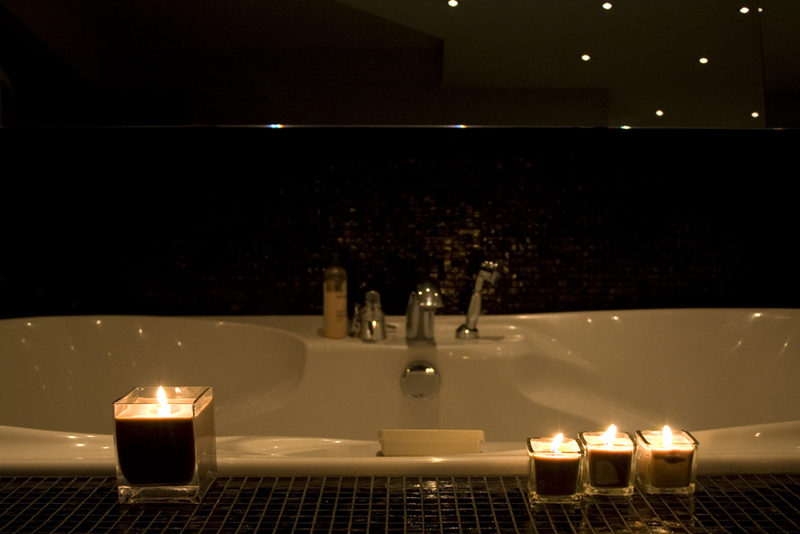 With a nice scent, nice dim candle light, a nice meal and a nice person sitting next to you. What else do you need? Enjoy your weekend and see you soon here.